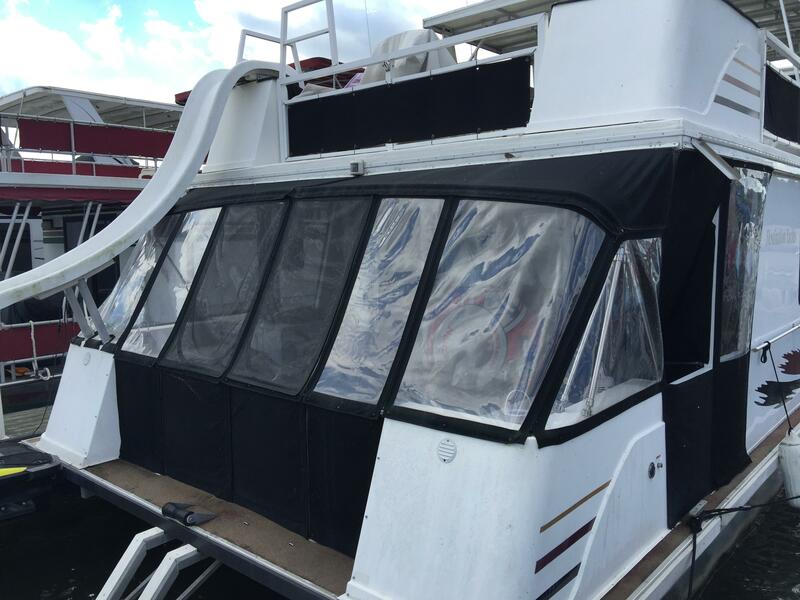 This boat is like new with its recent remodel. 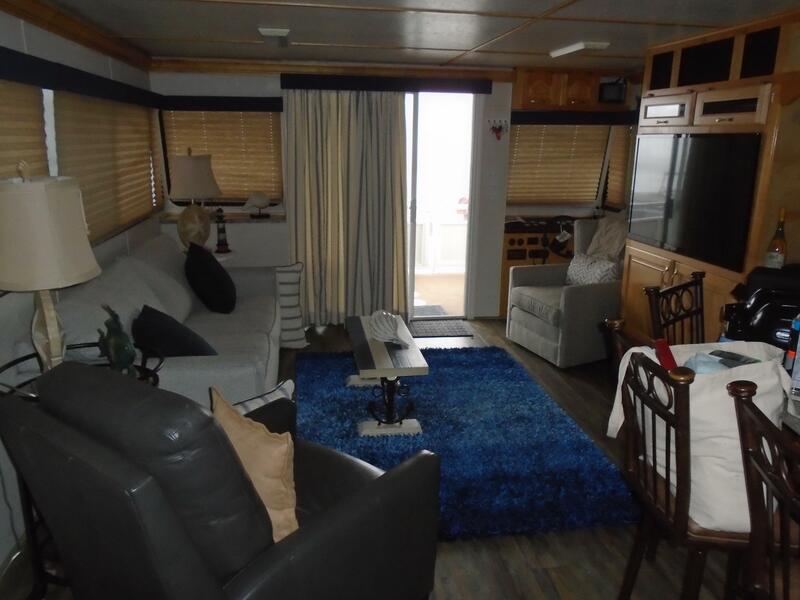 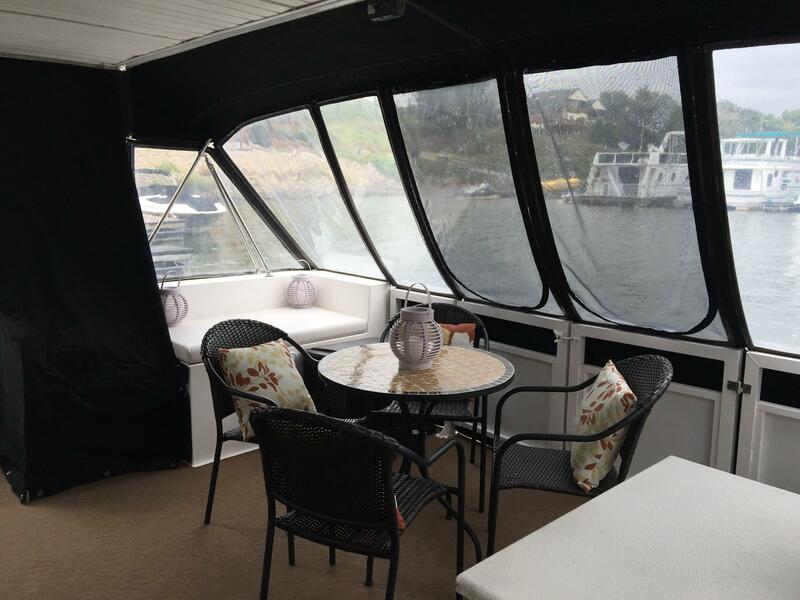 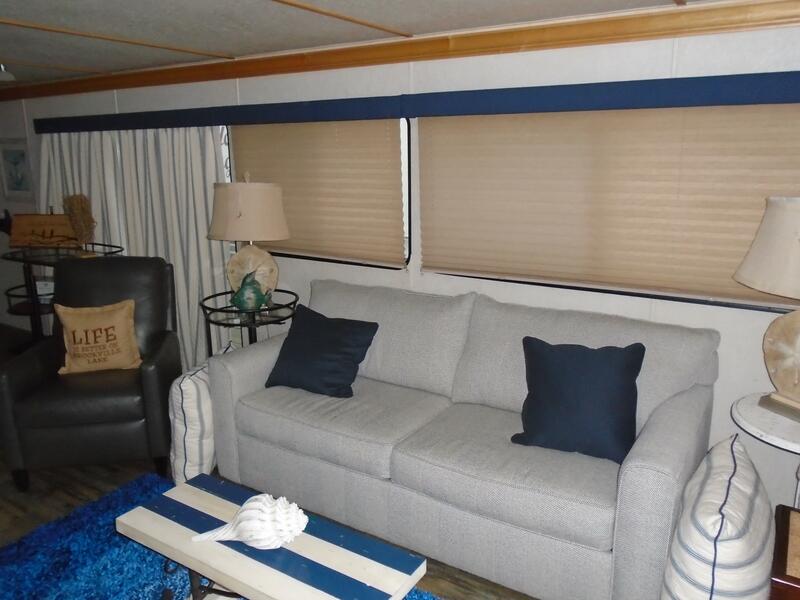 Inside and out this boat has been updated with the finest new furnishings and amenities including a beautiful quartz countertop. 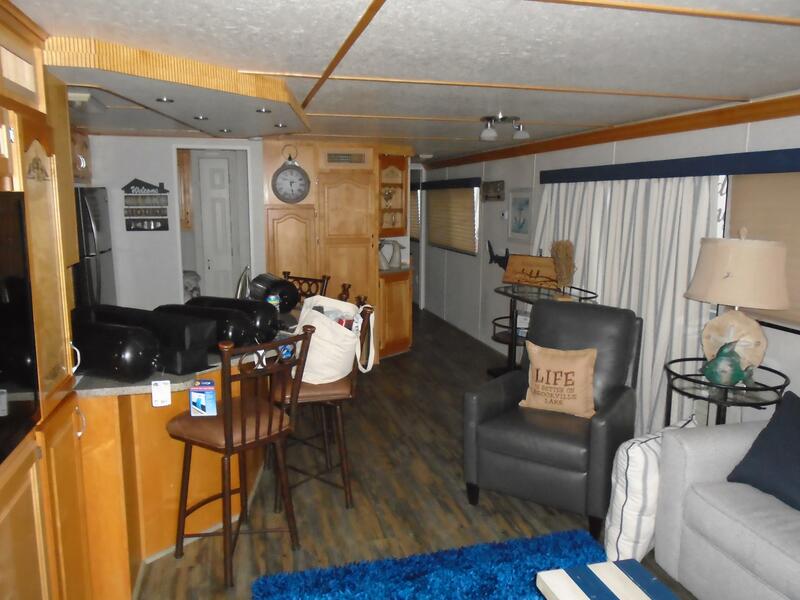 A few of the updates include a 10 gallon hot water heater, new appliances, new flat screen TV, new flooring throughout and a fresh coat of gel coat. 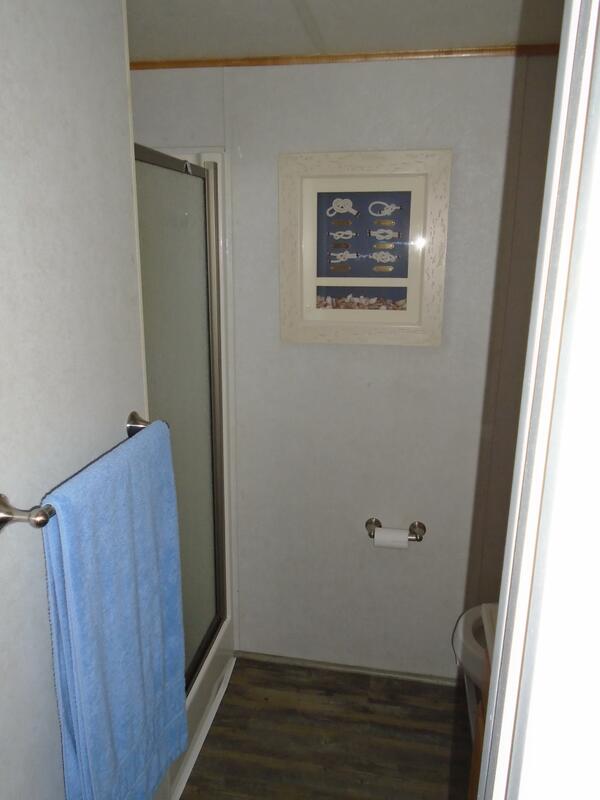 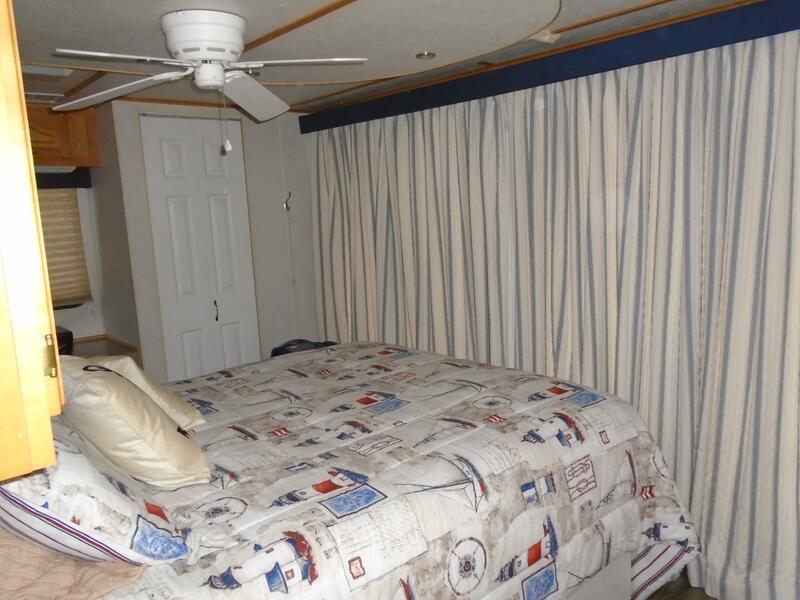 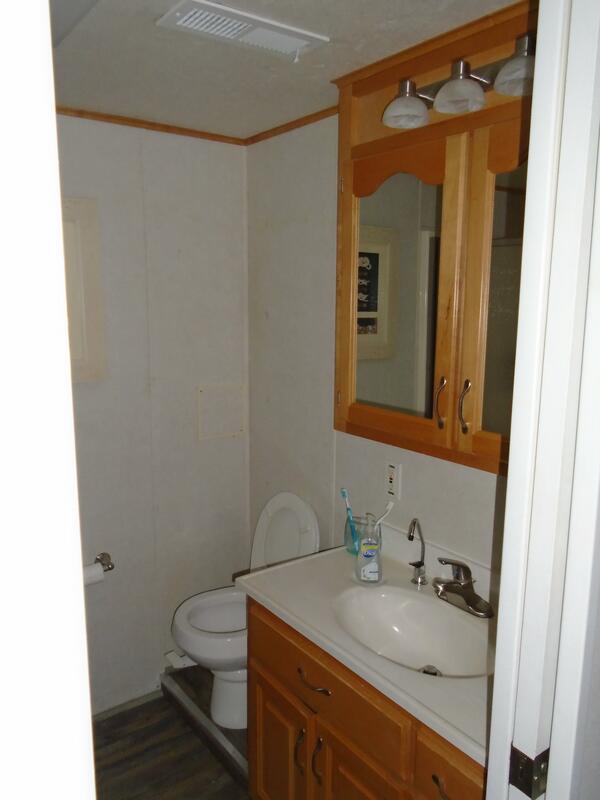 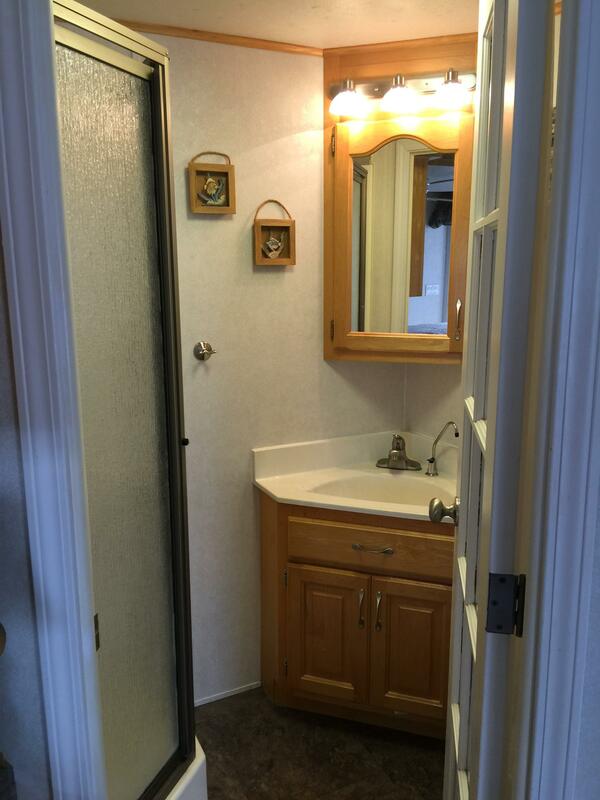 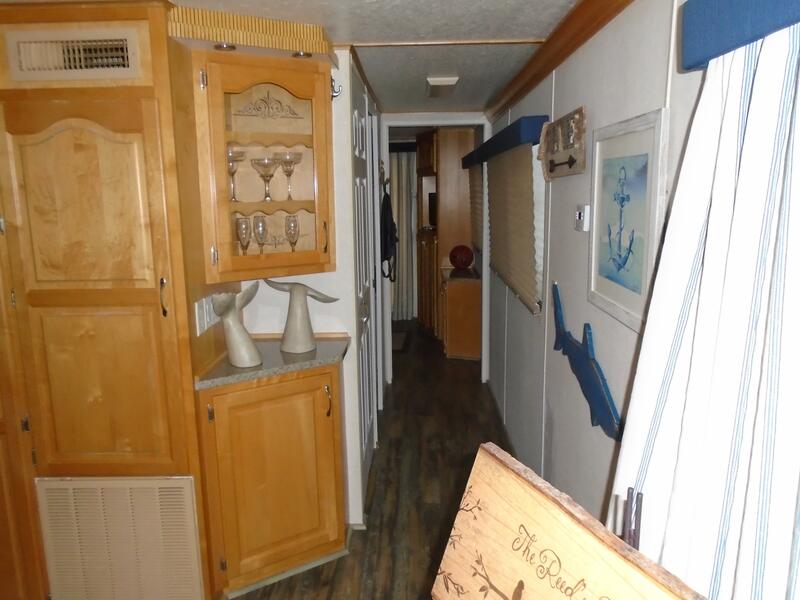 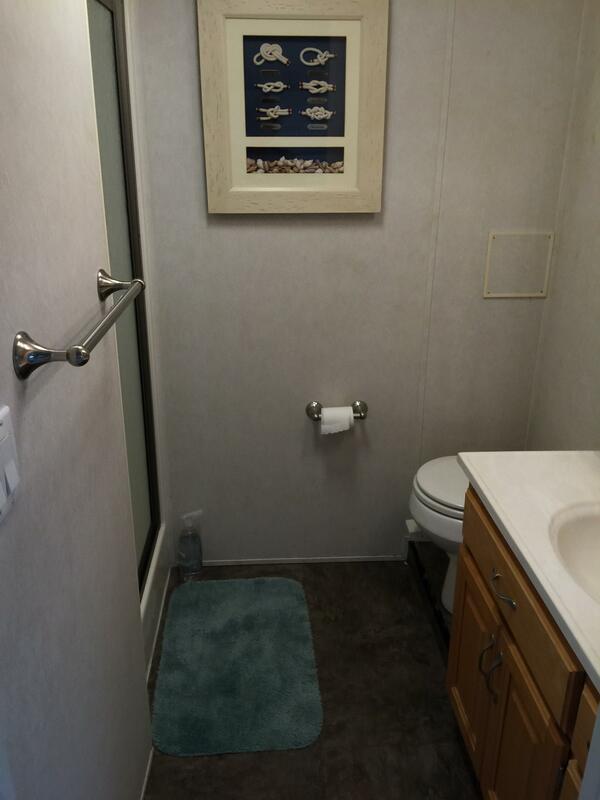 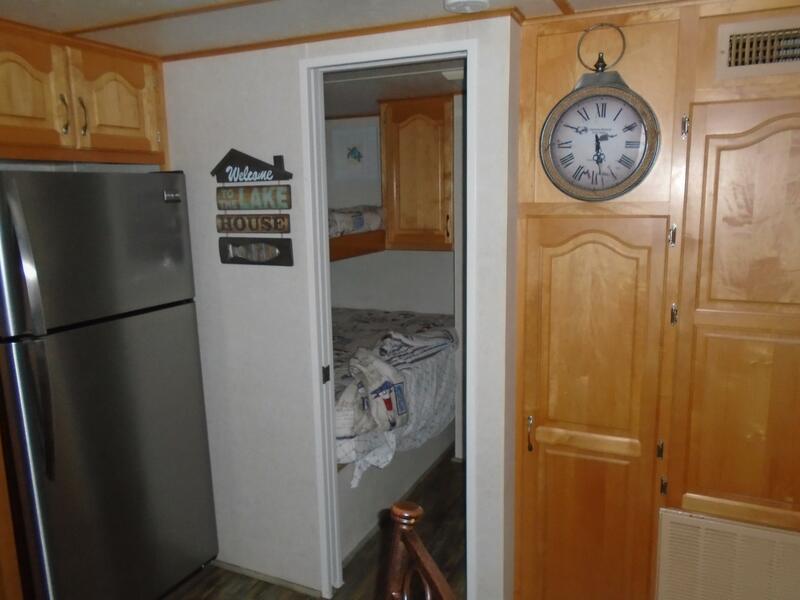 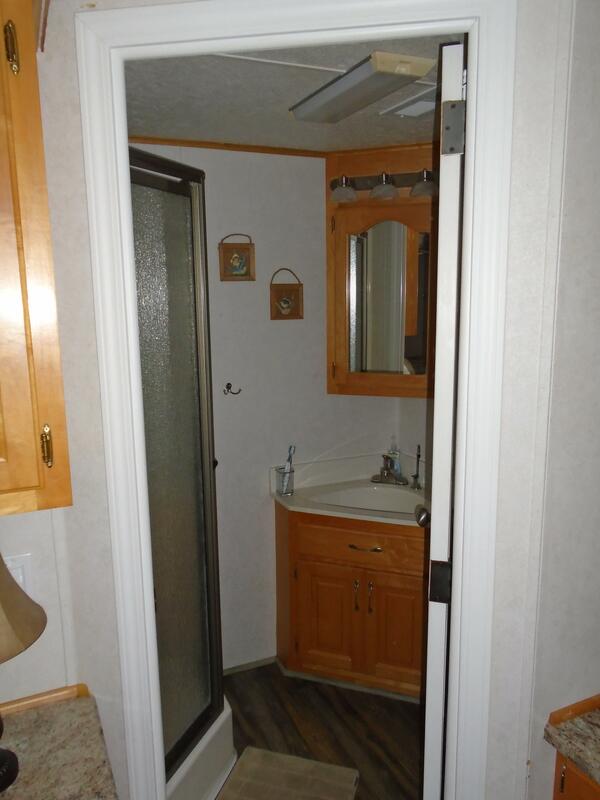 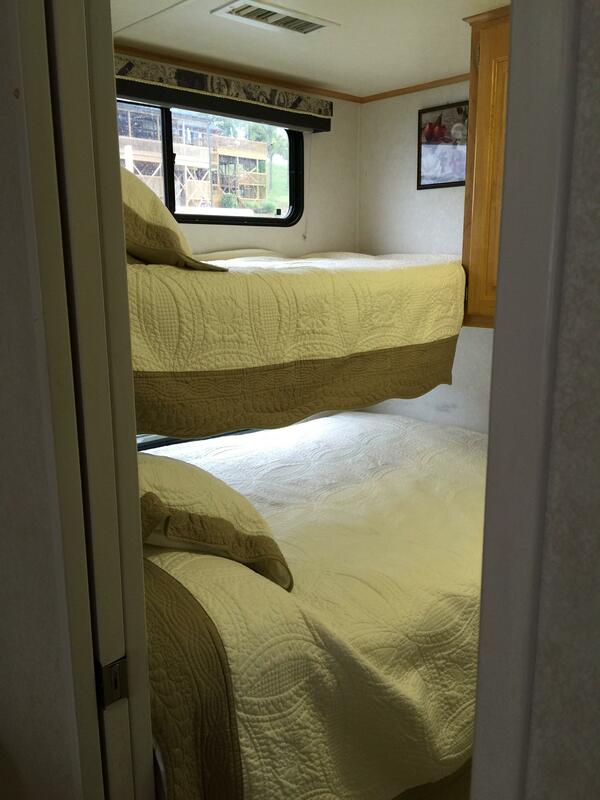 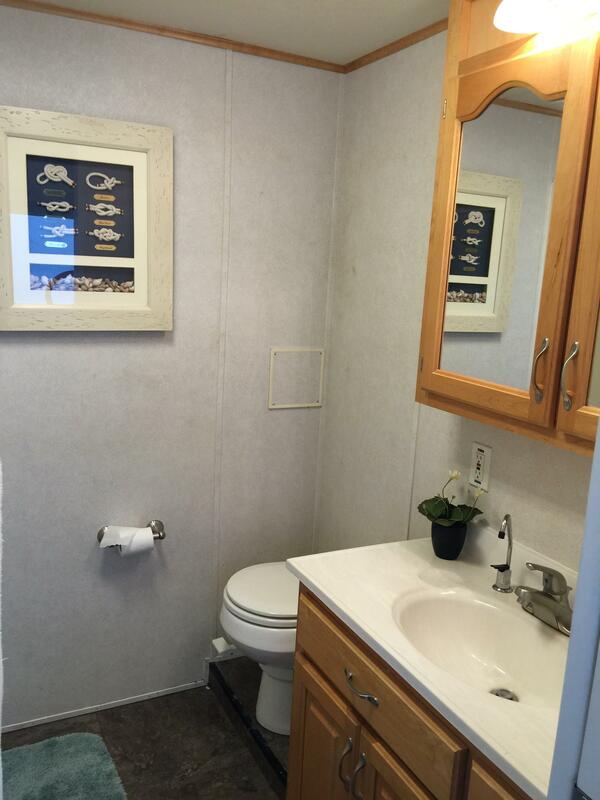 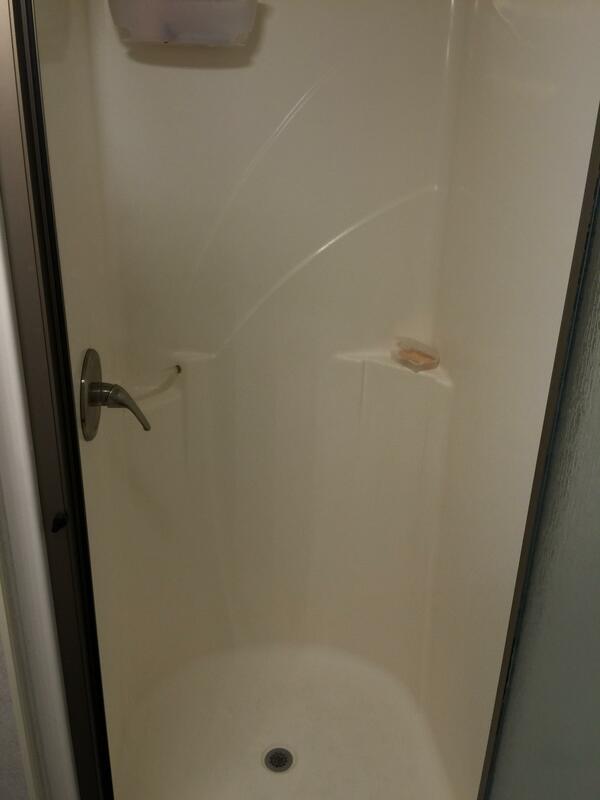 Features include an master suite complete with a full bath. 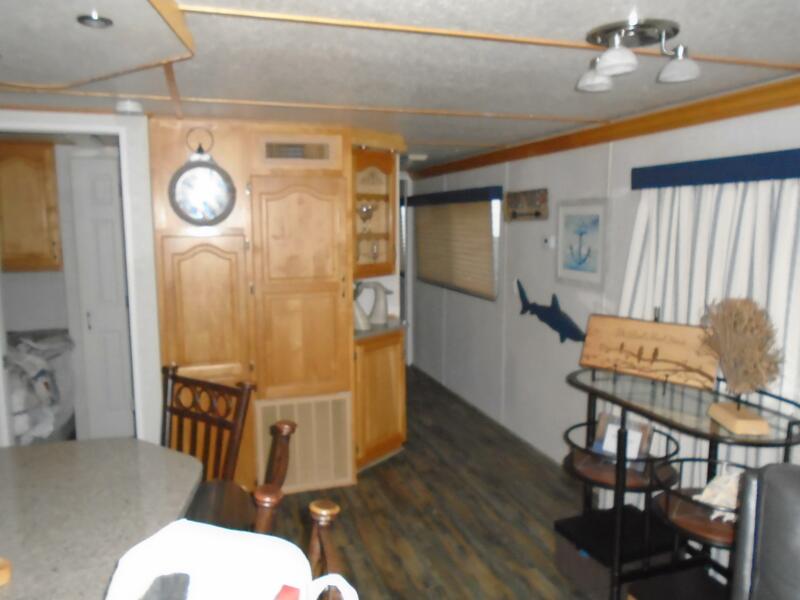 Just off the master is the rear deck that can be enclosed creating a whole other room. 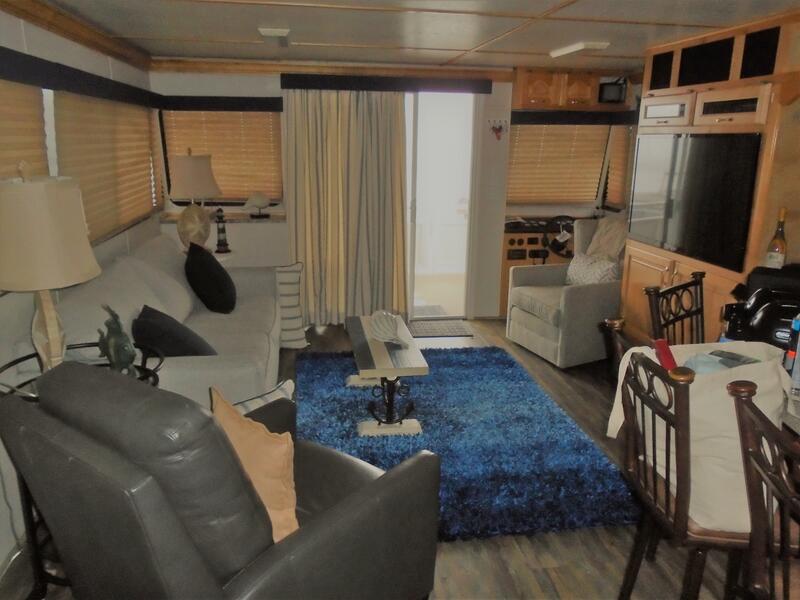 Staircases lead up top from either the front or rear deck to the expansive upper deck which features a wet bar with refrigerator and an oversized hard party top for entertaining. 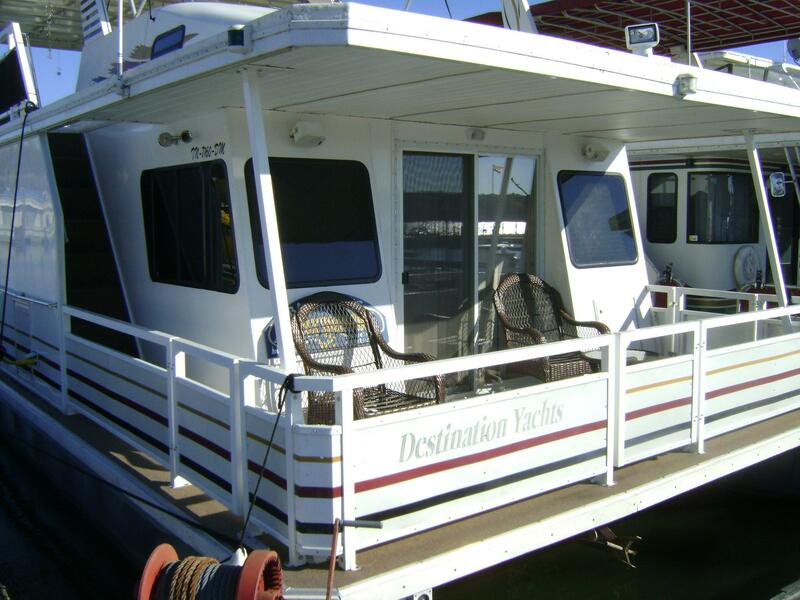 Power is supplied by a pair of 90HP Mercury four stroke outboards with 300 hours. 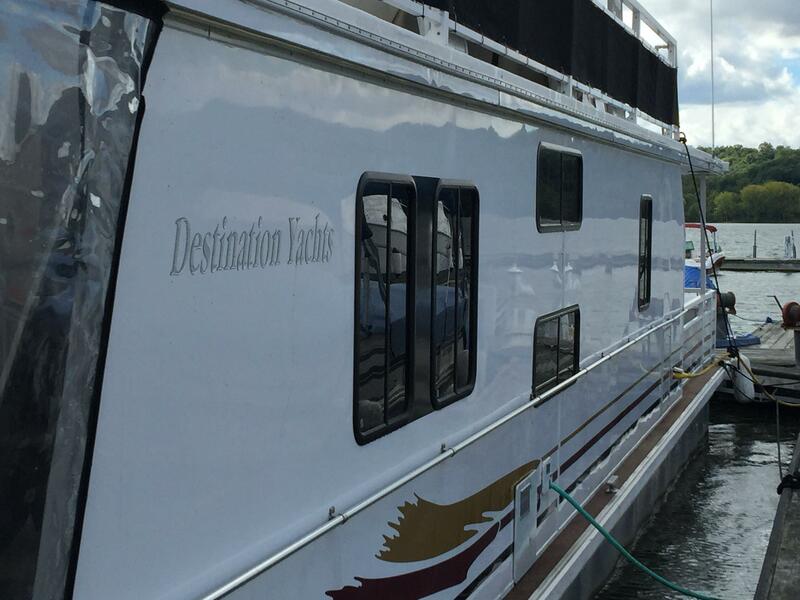 An 8KW Westerbeke generator, a back up camera, water slide, flybridge with MMC controls are all included. 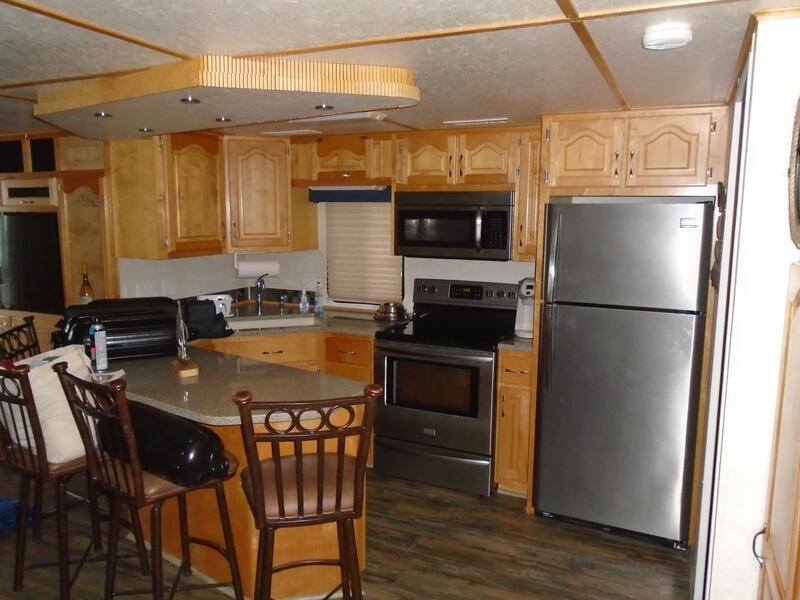 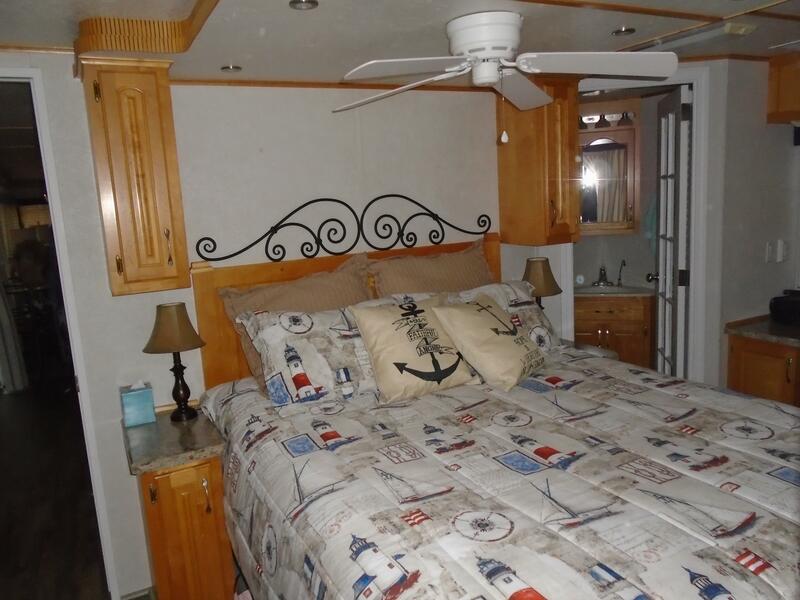 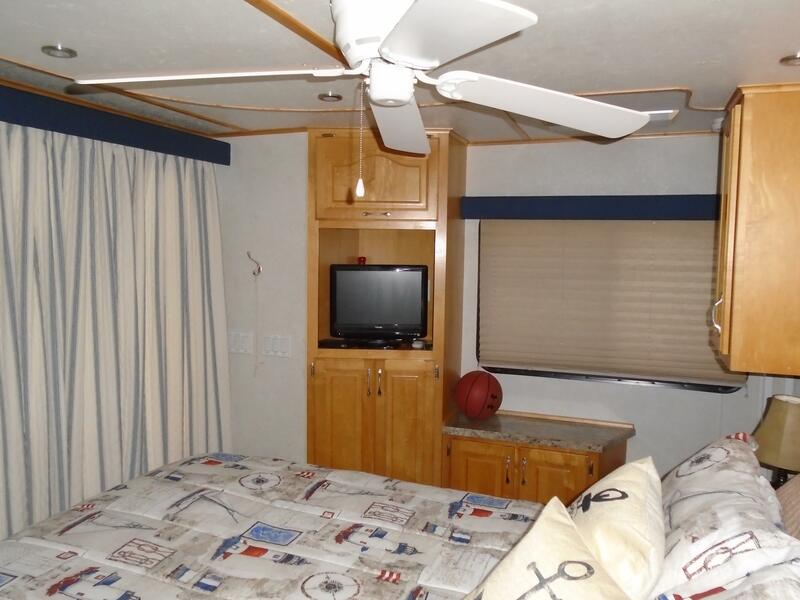 This boat is in excellent shape and is truly turn key! 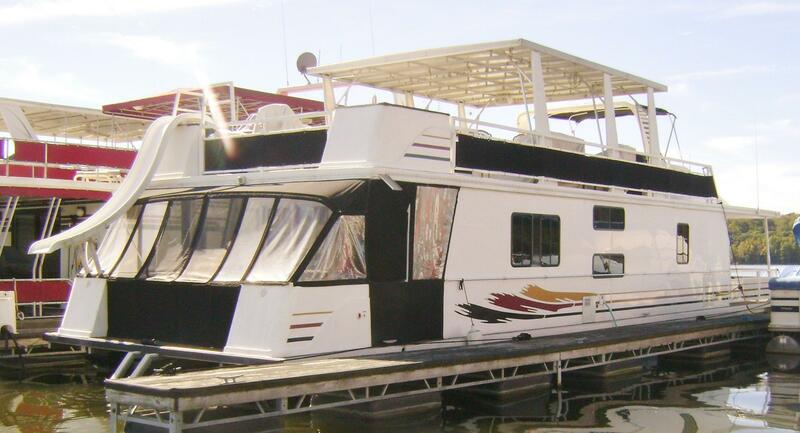 Located at Kent's Harbor Marina on Brookville Lake, Indiana. 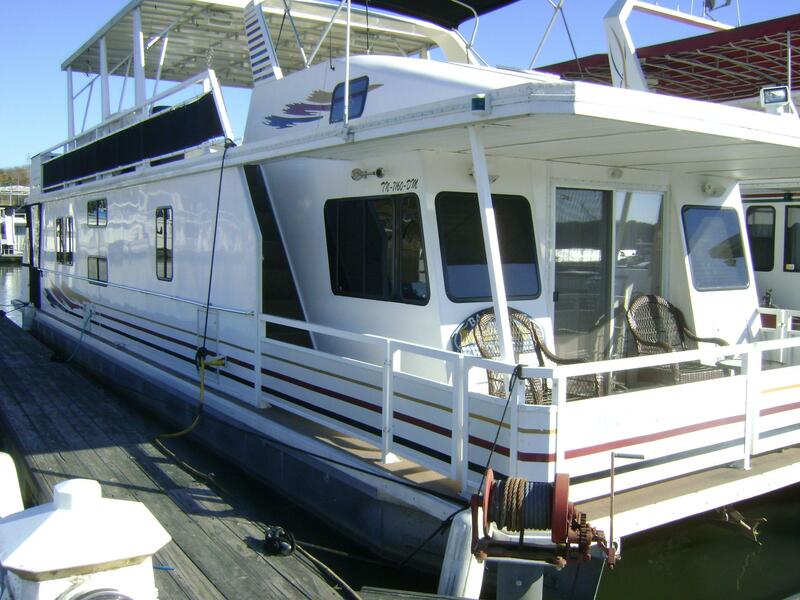 Please call to schedule your appointment to see this great boat!